If you have a small class or a large group of children travelling we can accommodate your coach travel needs. 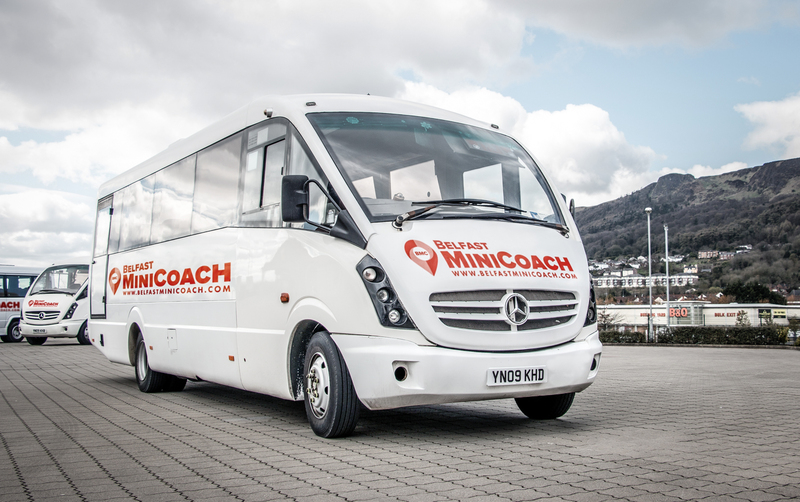 Belfast Mini Coach can provide a range of vehicles for school coach hire. From daily home to school services to outings including coach hire for sports trips, events or excursions, and educational trips or tours, we can provide your school with safe and dependable coach hire. 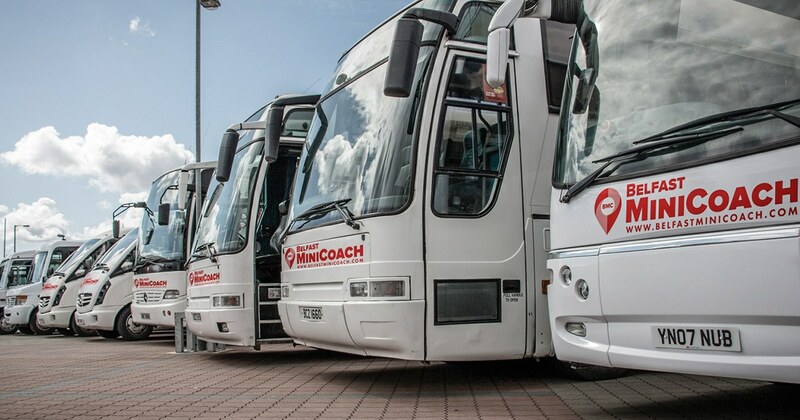 Our friendly drivers have years of experience when it comes to coach hire for schools and they’ll make sure passengers enjoy their coach trip getting school and college groups where they want to go safely, reliably and in comfort. Get in touch with us today and book your next school coach trip with Belfast Mini Coach.